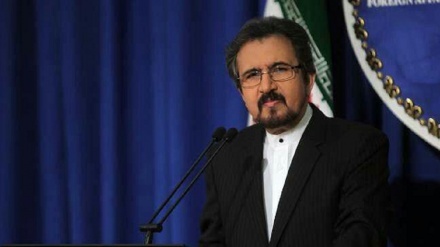 The Iranian foreign ministry spokesman, Bahram Ghasemi, commenting on impending US sanctions against Iran said, US policies of exerting pressure and imposing sanctions have failed. 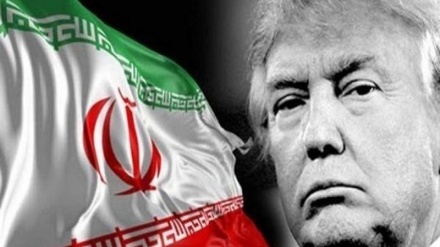 Iran Press/Iran News: Bahranm Ghasemi added: "The current US administration with its unilateral policies is attempting to impose a US hegemony on the world." 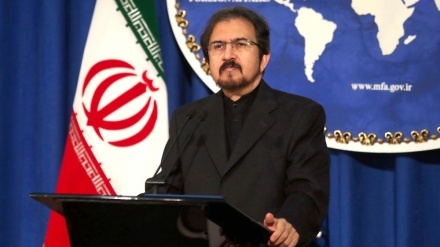 In an exclusive interview with IRIB News Agency on Wednesday, Bahram Ghasemi commented on an announcement by the US State Department that 40 million dollars have been set aside for a media and propaganda campaign against Iran, China and Russia. Ghasemi said: "Certainly this US behaviour will fail and a little patience will bring with it another US defeat." 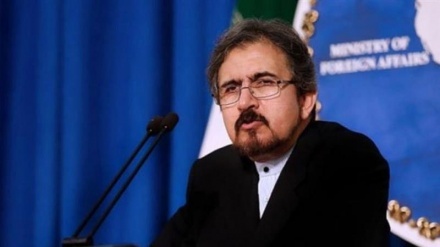 Turning to Iran-EU relations the foreign ministry spokesman said: "Whenever relations between Iran and the European Union begin to expand, invisible hands taking their cue from certain countries go to work, trying to harm these relations. Thus, the Danish government's accusations against Iran, and recalling of Denmark's ambassador from Tehran can all be looked upon from this angle." On Tuesday, Danish intelligence chief Finn Borch Andersen claimed that an Iranian intelligence service had tried to carry out a plot to assassinate an Iranian Arab opposition figure on Denmark's soil. 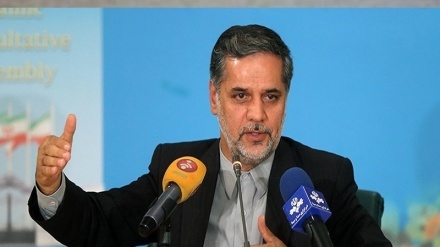 The Iranian Foreign Ministry has summoned the Danish ambassador to Tehran to express the Islamic Republic’s strong protest to “rash, politicized” remarks by certain officials of the European country over an alleged thwarted assassination plot. 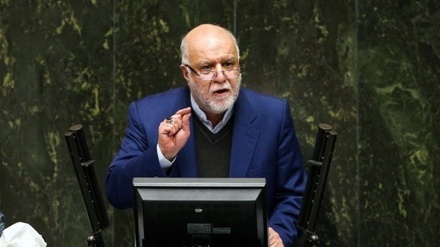 Asked whether the support shown by the US secretary of state, Mike Pompeo for the Danish government's accusations against Iran, and the earlier accusations by Belgium and France were all part of a psychological war against Tehran, Ghasemi said: "Definitely, the US is orchestrating a psychological war against Iran, and a number of senior advisers to Donald Trump and senior officials within the Trump administration are behind this psychological warfare. These people are well-known for their extremist views and hard-line policies. 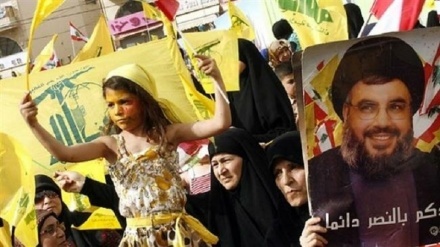 However these people will never be able to reduce Iran's oil exports to zero." Meanwhile Iranian president Hassan Rouhani said Iran is not afraid of US threats. Speaking at a cabinet meeting on Wednesday morning, president Hassan Rouhani said big countries both in Asia and Europe have told us in recent days that they will stand by us, they will support us, as the US tries to impose fresh sanctions against Iran. The United States has allocated $40 million to the Global Engagement Center in an attempt to fight what they called the Russian, Iran and Chinese propaganda machine. “This funding will support a range of efforts to combat the misinformation and propaganda of Russia, Iran and China aimed at foreign audiences,” said US state Department Deputy spokesperson Robert Palladino. Earlier this month, US intelligence and law enforcement agencies on Friday claimed that foreign governments continued to try to influence US elections, including the upcoming midterm congressional vote in November.